The Vamps were in town for Family Channel’s Big Ticket Summer concert and they gave us a little insight to what tour life is like and their upcoming projects. More recently, The Vamps spilled all the details on their upcoming single, album, tour dates and special Fanfest performances! “Our album comes out in November 27, single will come out in October, we filmed a music video, ready to release, and we can’t wait to release it,” Tristan told us. The album’s title is yet to be released, but today we learned the single is called “Wake Up” and it will be released on October 2. We’re still eagerly waiting for details on the music video! Brad shared with us what it is like to be in a band on tour; “tour is very, very fun. It’s wicked, you get to see a lot of new places, meet new people, have fun and you’re with cool people/ It’s all good.” The Vamps also announced their worldwide tour dates (click here for dates). They’ll be visiting Asia, UK and South America. If your country doesn’t have a date yet, don’t worry! They’ve said USA, Canada, Mexico and Europe will be getting dates soon as well. 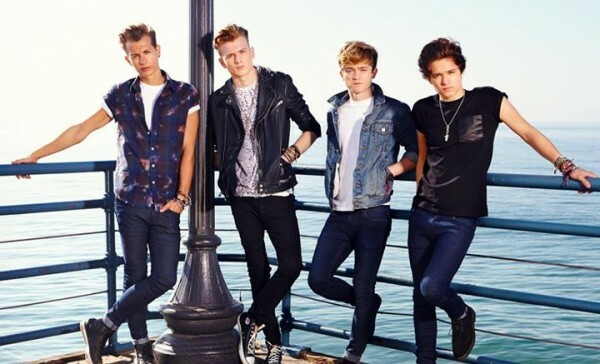 The Vamps have put in a lot of consideration to make sure the fans get the best experience possible at their shows. Tickets are being sold at $9.50 so every fan can afford the tour, and there will be ramps everywhere so that everyone will get a chance to see the band up close. Another exciting announcement The Vamps shared was that they will be doing special shows called Fanfests. At these shows, the band will play six songs, including tracks from the new album, have a Q and A on stage, and lots of fun competitions. The dates for these Fanfests can be found on The Vamps website. 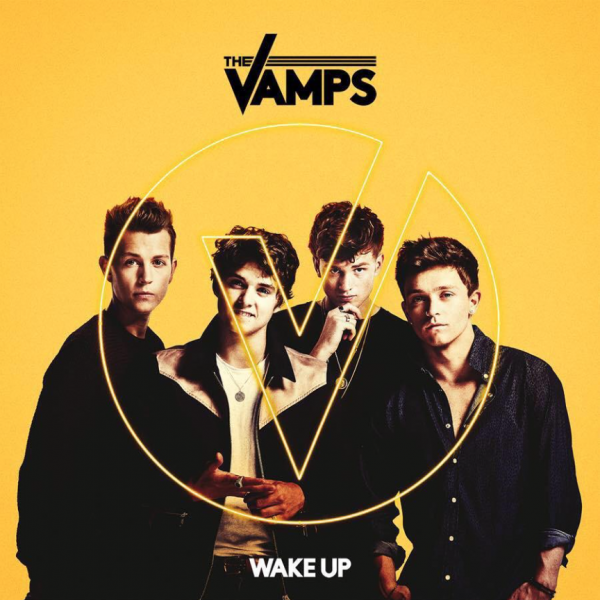 We know this is a lot of information for a Vamps fan to handle all at once, so you have until October 2, when “Wake Up” is released, to find your cool! Our backstage interview video with The Vamps, plus footage for our dating game wit the boys, will be up on our YouTube channel soon!